The Legacy features two to four bedroom homes by Toll Brothers, ranging from 2,054 square feet to 2,612 square feet. Many of the homes in The Legacy have golf course and mountain views. 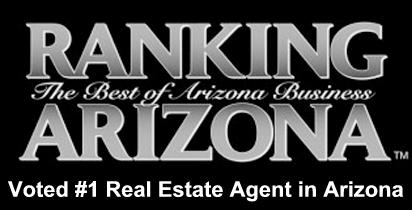 We would be happy to show you any homes in Scottsdale. Contact us to schedule an appointment to view homes. 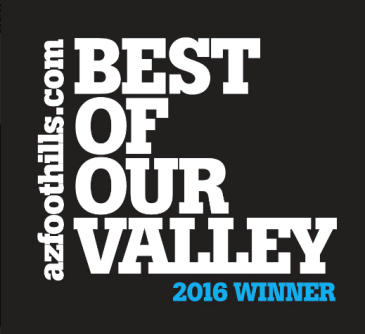 Scottsdale residents enjoy an upscale lifestyle close to the best shopping, dining and world class golf. 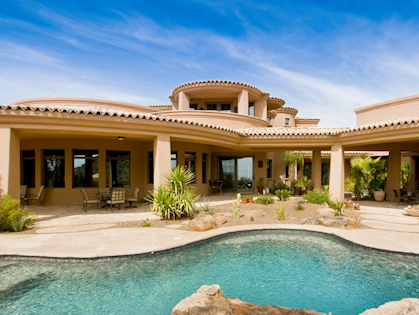 In addition, Scottsdale boasts a central location and easy access to freeways. It is an exclusive lifestyle desired by many. The price of Scottsdale real estate has dropped dramatically in the past several years. It is a great time to take advantage of the huge price drop combined with historically low interest rates. Scottsdale real estate includes condos or townhomes starting in the $100,000s and Scottsdale homes starting in the $200,000s. Call us at (602) 791-0536 to Schedule a Private Showing of any home in Legend Trail.